I didn’t make it back down there. I was going to go back and take her somewhere for fun, for a drive, maybe to the water. I didn’t make it back down there. I never mailed the chocolate bar. I never opened the package of large envelopes that I intended to use to mail things for fun. I had thought she might enjoy getting something fun in the mail. She hadn’t really been enjoying life much for some time, since before Thanksgiving. Maybe even since the last broken hip. No more fishing at the river. No more climbing on the ladder to hang the suet. No more long car rides or camping trips. Life had become a trap in the home with steps at each exit and a hill down to the mailbox. Life had become dependent upon others for help with getting groceries, getting books, getting to the doctor. She had a life of adventure and love of the outdoors. Working on the railroad. Dogsled racing in Alaska. Camping and fishing. Skiing. I have often wondered if she would have been happier had she never married a second time and had children. I wondered if she would have been happier with a life of adventure on her own. She told me once, that after going to Alaska, she realized she could have done it without getting married, she could have gone on her own. Of course, if she hadn’t met and married my grandfather later I wouldn’t exist. My father and aunt wouldn’t exist. I’m at the end of the line. My aunt didn’t have children, my father had only me. 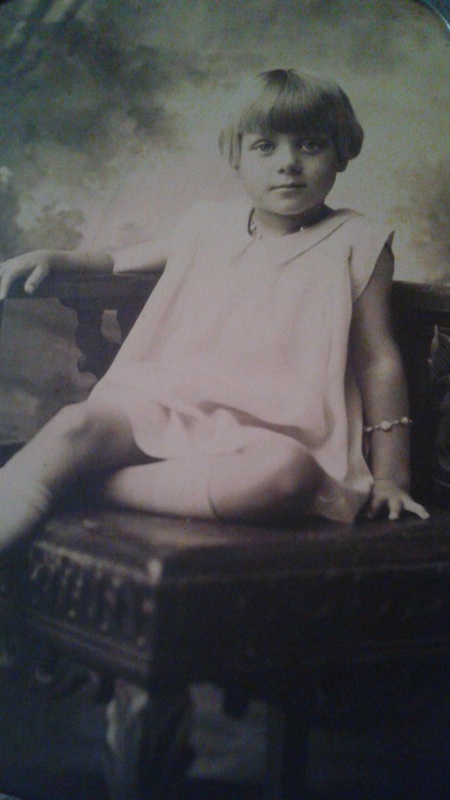 My grandmother was an only child. There may be some distant cousins descended from one of her aunts, but other than that, there is no one. So, if people die off oldest to youngest, I’ll be the last of the line from my grandmother and her mother. It is an odd thought, being the last. 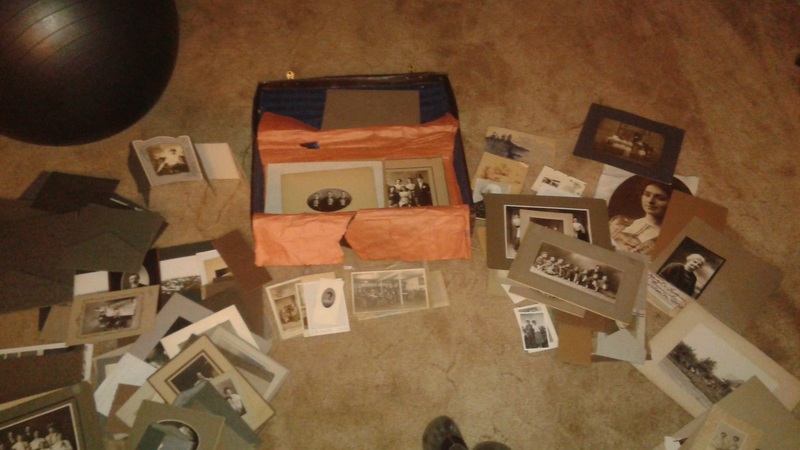 Now I’ve started going to boxes of pictures. Old pictures. Thank you to the people who wrote names on the back of these photos. It answers the question: “Who the hell are these people?” Of course, some of them I recognize, some of them I only recognize the name. Some of them have no names and will remain a mystery. For many of them, after my death, it won’t matter if the name is written or not. We will all be gone then. 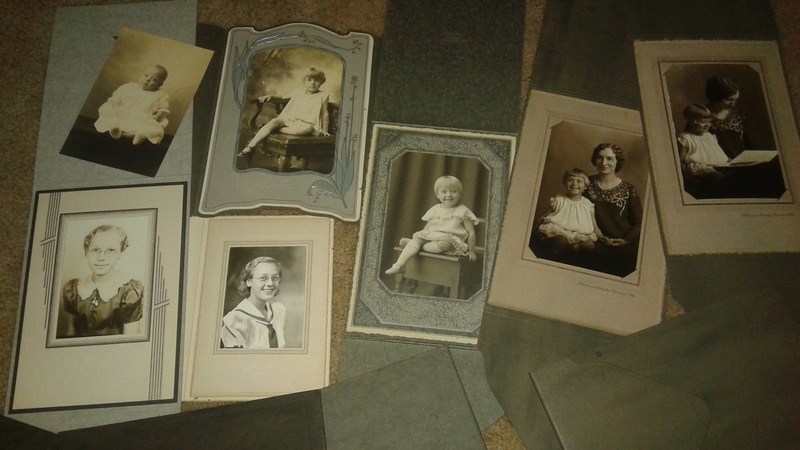 That isn’t stopping me from looking through photos and trying to figure out the family tree. Wishing I had asked more questions. I started asking questions when it was too late. Every year of my life, until now, my grandmother Marion has been alive for my birthday and her birthday. This year, she died. I know she was ready to go, wanting to go. She gave me golfing lessons (which I don’t recall being very excited about), she gave me skiing lessons (which was great!!! ), she used to take the bones out of my fish at dinner, she bated my hook when we went fishing, she took me on camping trips many years ago when grandpa was still alive. We used to go to Northwest Trek to see the animals. We did a lot of fishing on rivers and at the lake. It was nice just to be outside, even if we didn’t catch anything. 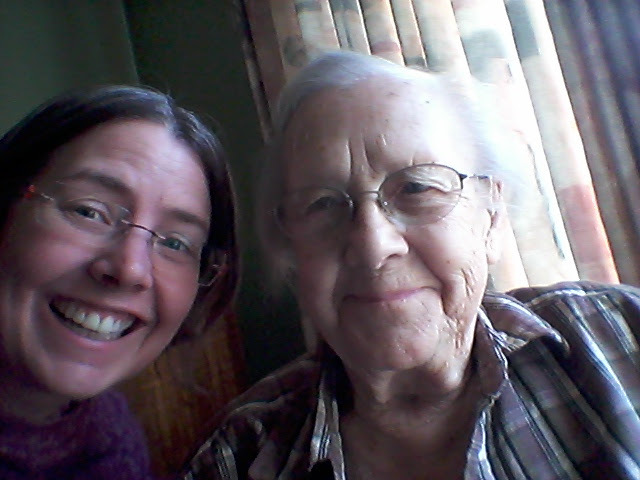 She and I tried to cheat playing pinochle but we weren’t very good at cheating and it usually backfired. 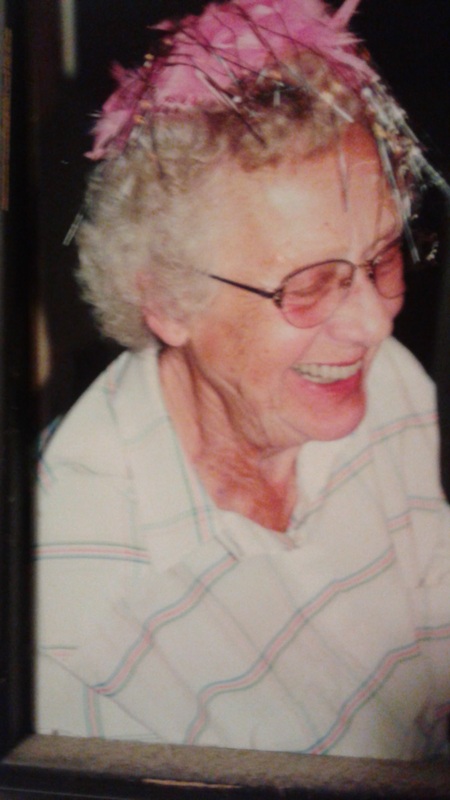 She liked making family dinners, right up until the end. I wasn’t present at that last dinner. My last memory with my grandmother was just she and I when I stopped by for a surprise visit. She wasn’t feeling well but was happy to see me. I’d asked her if she wanted to go for a drive. She said she didn’t feel up to it but maybe another time. I never made it back down for another time. I remember when I was younger and got into mountaineering, alpine scrambles. I remember she shared my excitement about this. She would ask, “Are you going mountaineering?” Yes, I’m going mountaineering. 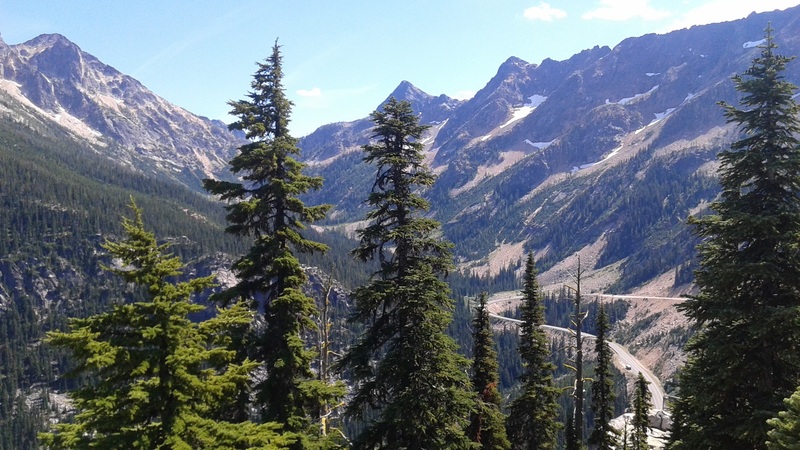 So today, I want to tell her: Yes, Grandma, I’m going mountaineering. Do you want to go with me? This entry was posted in waxing philosophical and tagged birthday, death, family, fishing, grandma, mountaineering, only child, outdoors, pictures, regret, skiing. Bookmark the permalink.